The Imperial War Museum London has received a “generous contribution” from the Russian billionaire and collector Roman Abramovich towards new Holocaust Galleries scheduled for completion in 2021. The donation amount remains undisclosed; the £30.5m IWM project involves the creation of new Second World War Galleries, the Holocaust section and a new learning suite. The galleries will draw upon individual personal stories and items from IWM’s collections to reflect the realities and horror of the Second World War. Museums officials say that the new displays will help visitors “to understand the complex narrative of the Holocaust within the context of the conflict, something that no other museum currently does”. 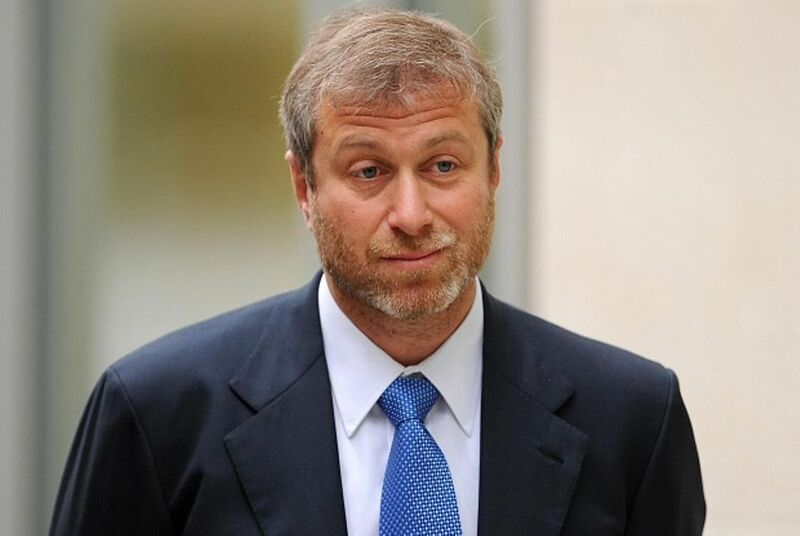 Abramovich, who is of Jewish descent, owns Chelsea Football club in London which will host a fundraising event later this year, also in aid of the new galleries. The Russian steel magnate has a net worth of $11.6bn according to Forbes; earlier this year, his application to extend his UK investor visa was denied by the UK government. He was subsequently granted Israeli citizenship in May. Meanwhile, late last year the UK architect David Adjaye and the Israeli designer Ron Arad beat off competition from artists Rachel Whiteread and Anish Kapoor to design the new UK Holocaust and Memorial Centre, which will stand in Victoria Tower Gardens next to Parliament.